Should You Replace Your Heat Exchanger or Get a New Furnace? Posted on November 9, 2018 at 1:19 am. 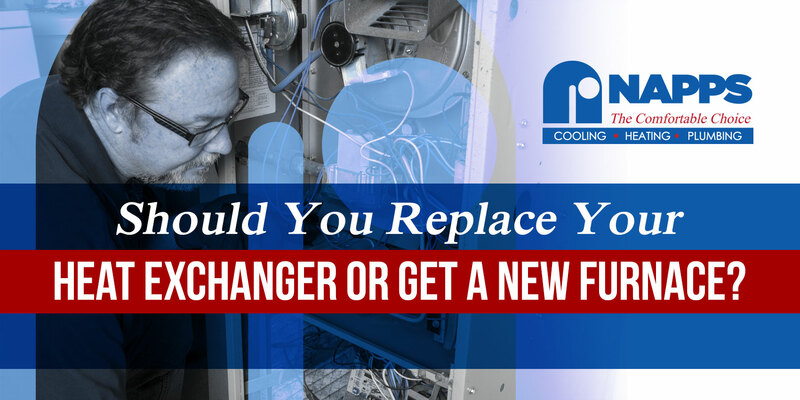 Have you thought about whether to change your heat exchanger or buy a completely new furnace? Without the right knowledge, it is hard to decide, right? Now, here’s the thing: replacing the heat exchanger or getting a new furnace is not as easy as it sounds. There are certain things to consider before coming up with the final decision. Continue reading this post to learn more. Did You See Cracks on Your Heat Exchanger? This is a crucial question to start with. Cracks or leaks on the heat exchanger can be fatal once you breathe in the harmful gases like carbon monoxide. As the furnace releases heat to your home, these airborne contaminants move with the warm air that circulates indoors. If the heat exchanger has cracks and if the warranty of the furnace does not cover repair or replacement, it is advisable to change it immediately. Checking the cracks or leaks can be done by using smoking agents or water. Since heat exchangers are not hermetically sealed, a small amount of water or smoke can easily get through. But, there is a better way and much more effective method than that, which only the experts know. Cracks are quite visible so you can see them yourself. A dying furnace ages ten years and above. If yours is near the end of its lifespan, it is worth it to spend money on a new system than suffer from cold these winter months. If you are not sure about the age of your unit, you may ask the manufacturer or the installer. Does your furnace struggle in heating your home? There are two possibilities for this: either it is old, or its size does not fit your load requirements. An aging furnace will not be able to keep up with your heating needs especially if it is incorrectly sized. If your furnace is still under warranty, you can get discounts on parts and labor. Most furnace manufacturers provide an extended warranty on parts like heat exchanger that lasts from 10 years or more. Whereas, labor warranty is offered to furnaces that last from 1 to 5 years after the unit is installed. Therefore, for furnaces that are over ten years and are no longer under labor warranty, it is best to replace the unit completely. Still undecided whether to get a new furnace or just replace your heat exchangers? 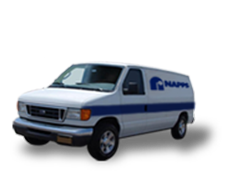 Our specialists at Napps Cooling, Heating & Plumbing can help! Talk to us for your heating needs and concerns in Longview, TX, and we’ll do our best to assist you.